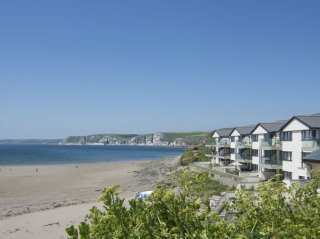 Found 252 holiday rentals in West Country. 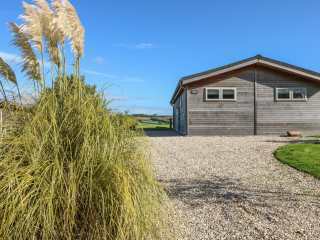 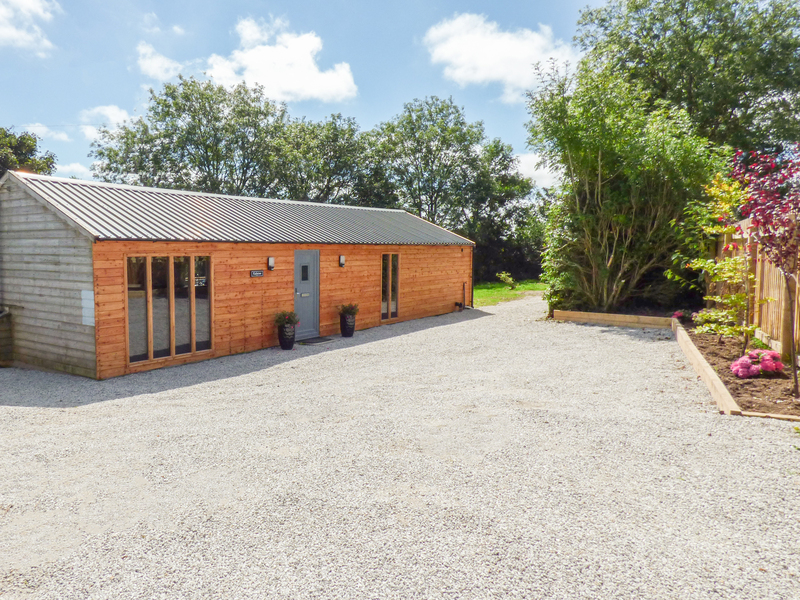 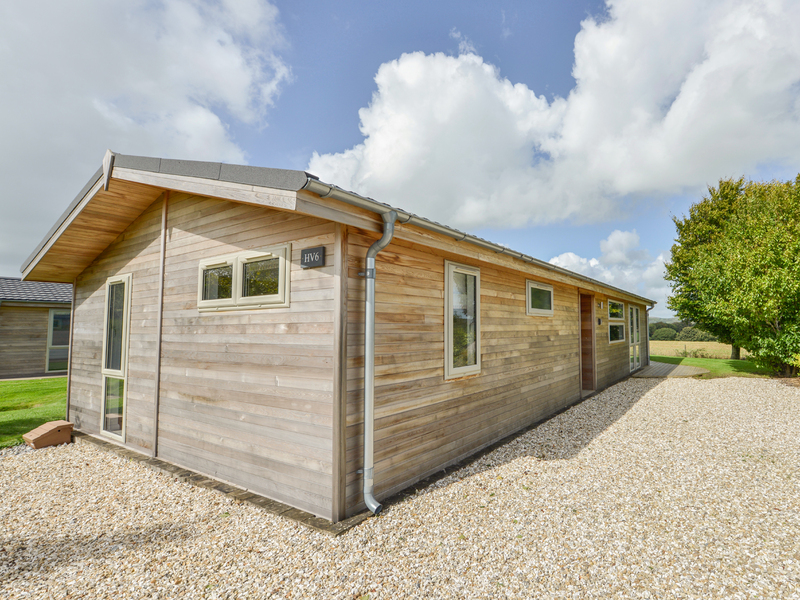 "This all ground-floor, detached lodge rests on the outskirts of Williton and sleeps up to four people, in two bedrooms." 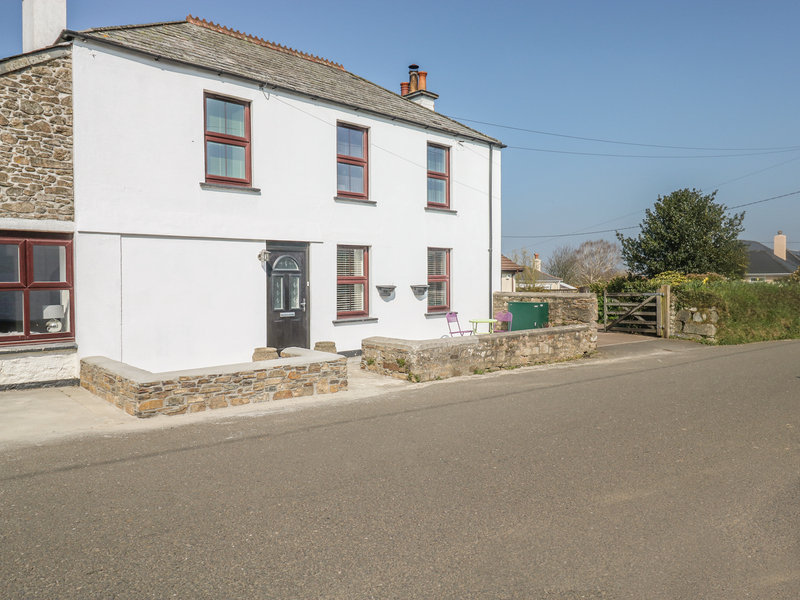 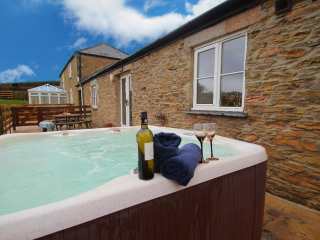 "This ground floor lodge is based in Lanreath, Cornwall and can sleep four people in two bedrooms." 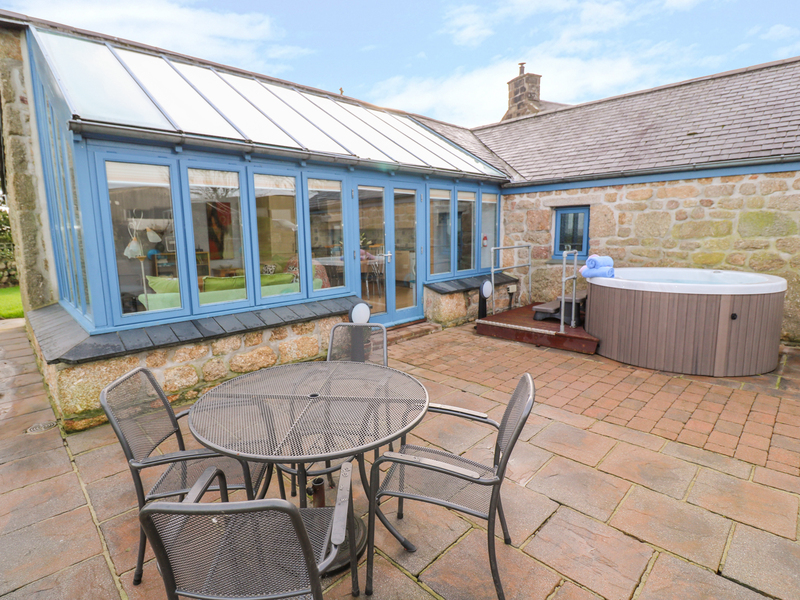 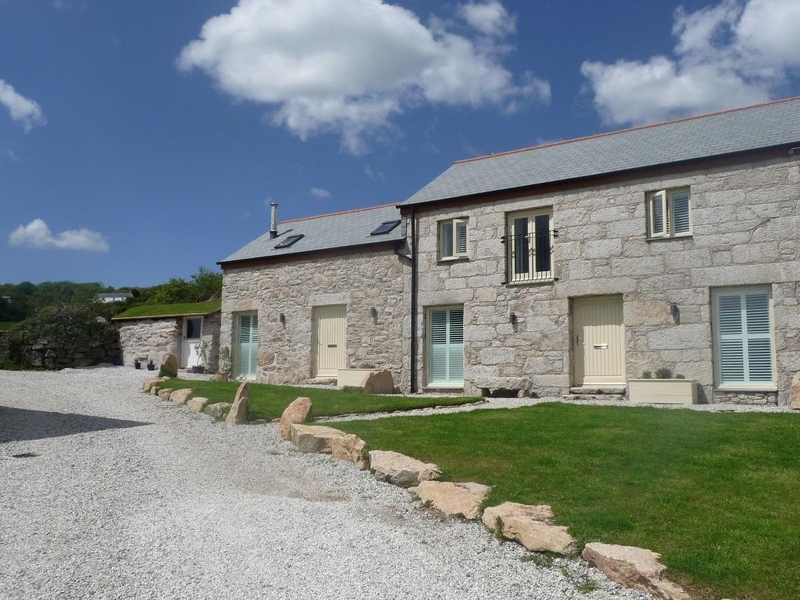 This contemporary barn conversion near Lamorna Cove. 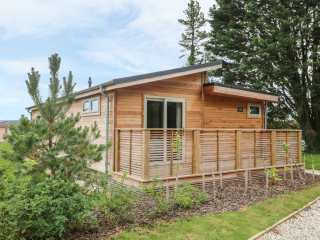 It can sleep up to four people in two bedrooms. 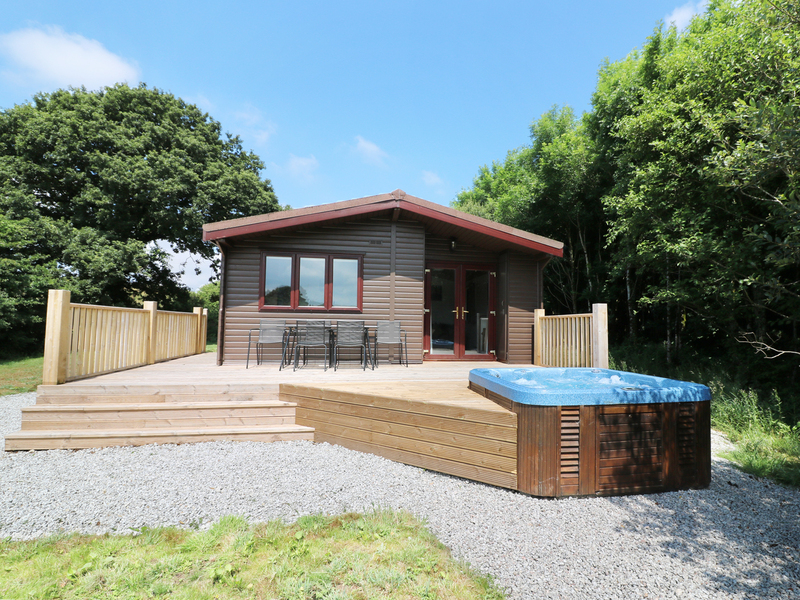 "This lodge is based in Lanreath, Cornwall and can sleep four people in two bedrooms." 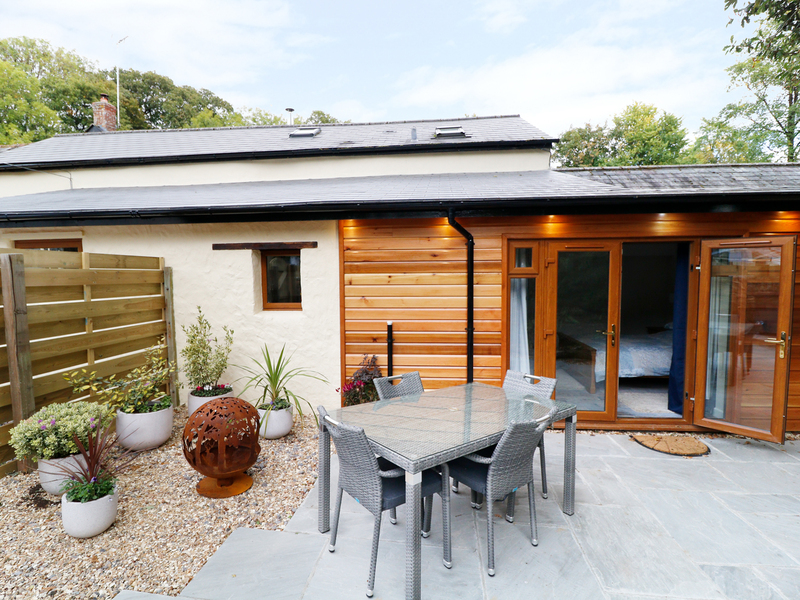 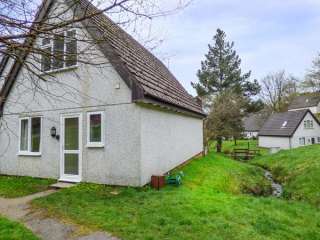 "This stylish lodge rests close to the Cornish village of Lerryn and can sleep four people in two bedrooms,"
"This mid-terraced cottage is located in the village of Axbridge near Cheddar, and can sleep four people in two bedrooms." 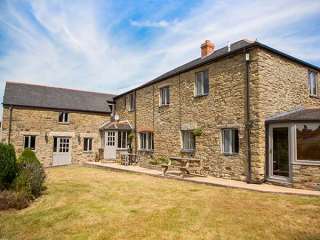 "Nestled amongst a small hamlet of delightfully converted farm buildings, located at the end of a long private drive, is this lovely barn conversion sleeping four people in two bedrooms." 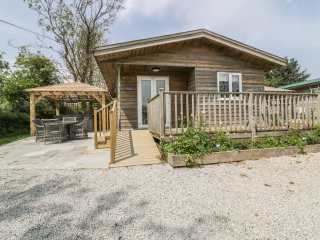 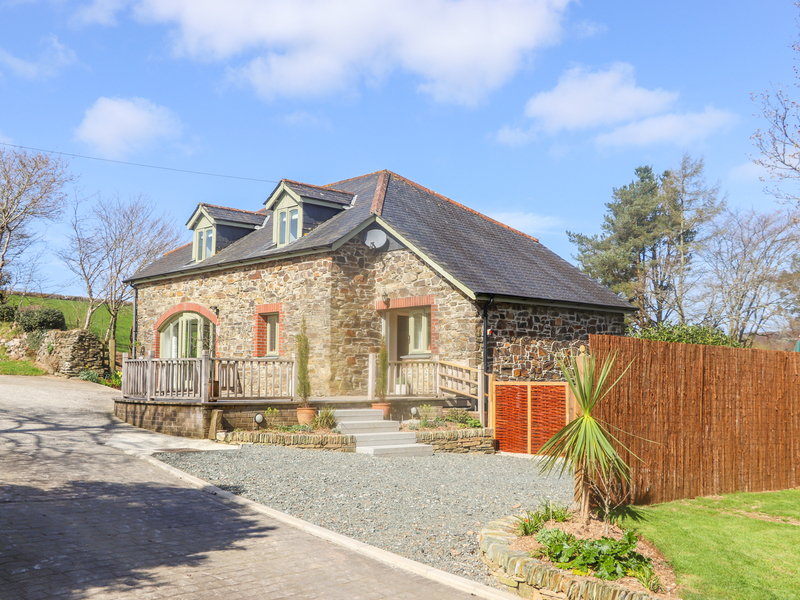 "This beautifully-appointed detached lodge is situated on the peaceful St Day Tourist Park, on the outskirts of the historic mining village of St Day, near Redruth and can sleep four people in two bedrooms." 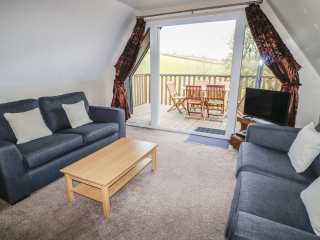 "This lodge is located in the village of St Day, near Redruth, and can sleep four people in two bedrooms." 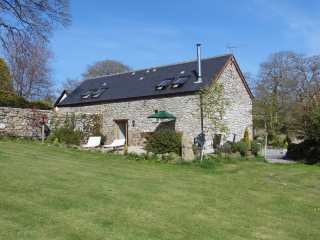 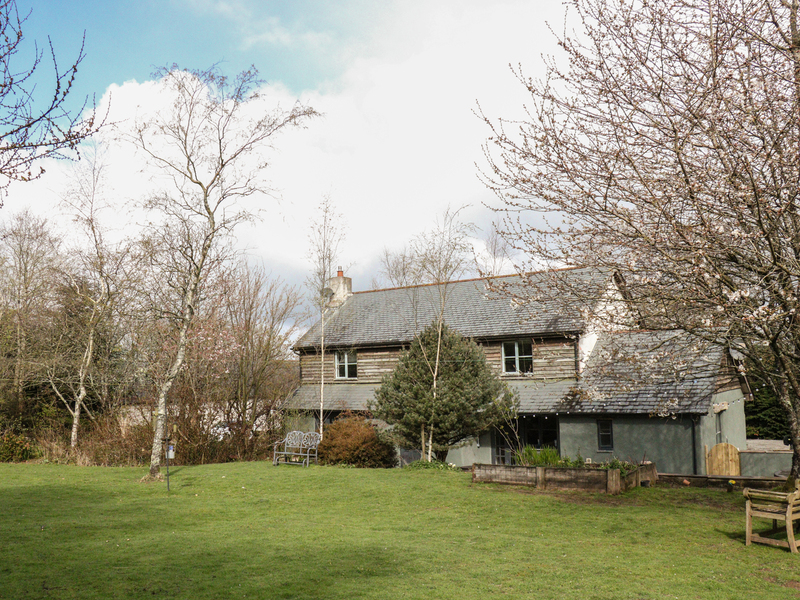 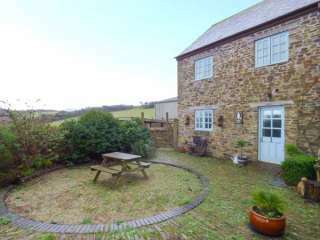 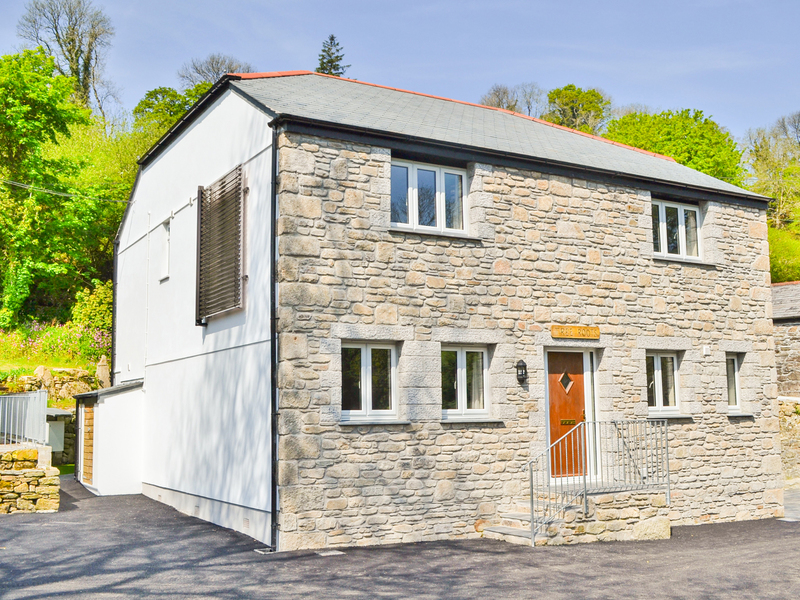 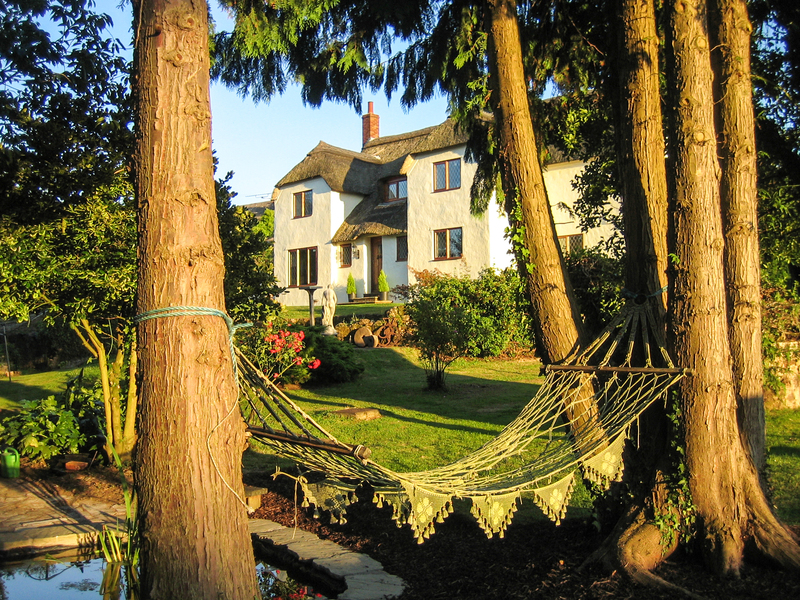 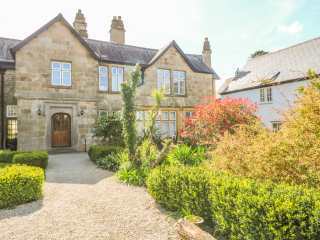 This splendid cottage is situated near Moretonhampstead on Dartmoor and can sleep four people in two bedrooms. 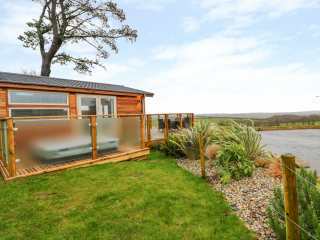 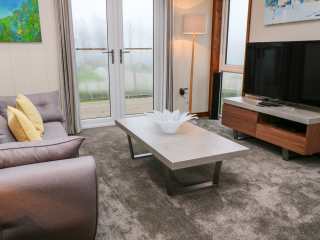 "This stylish lodge is situated in Dobwalls, Cornwall and can sleep two people in one bedroom." 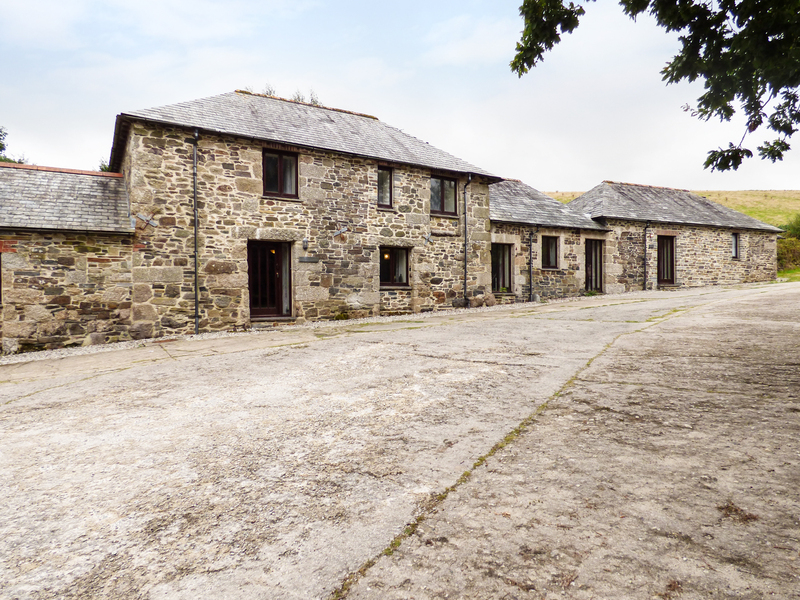 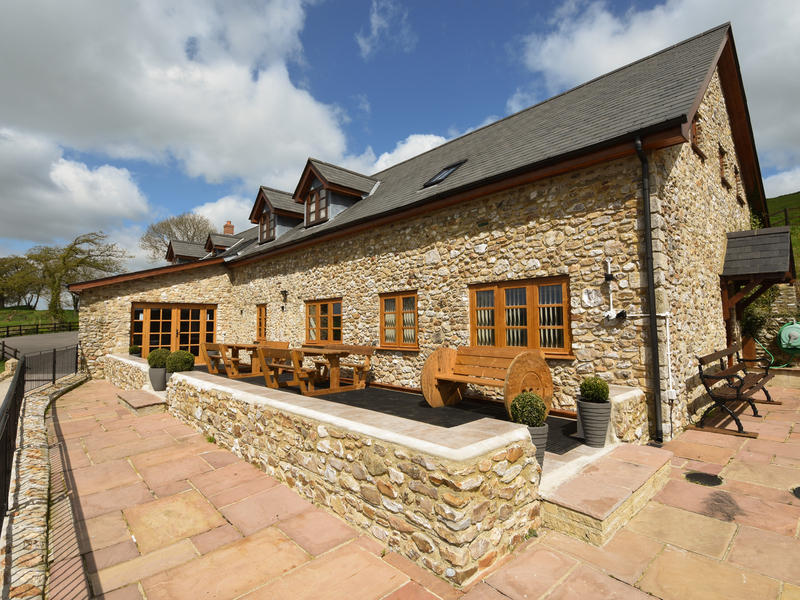 "This lovely barn conversion is in the village of Trispen, near Truro, Cornwall and can sleep six people in three bedrooms." 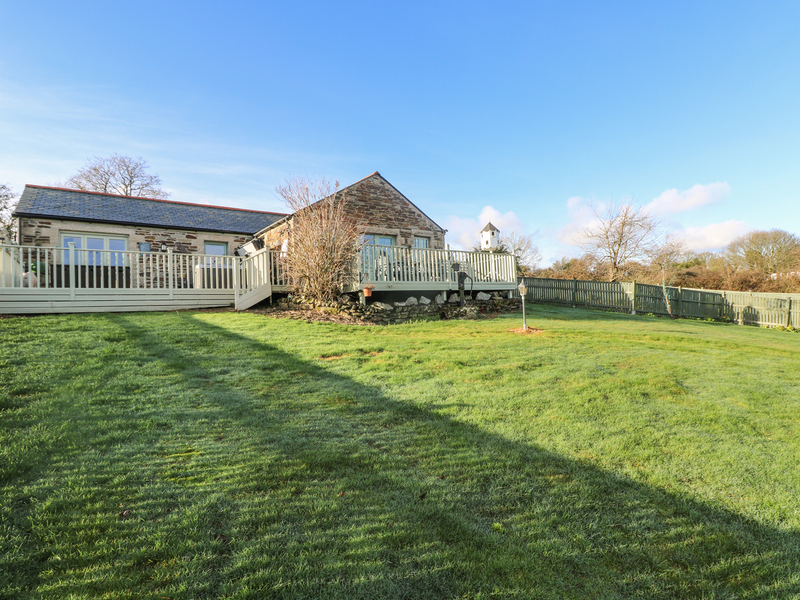 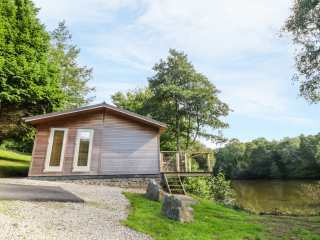 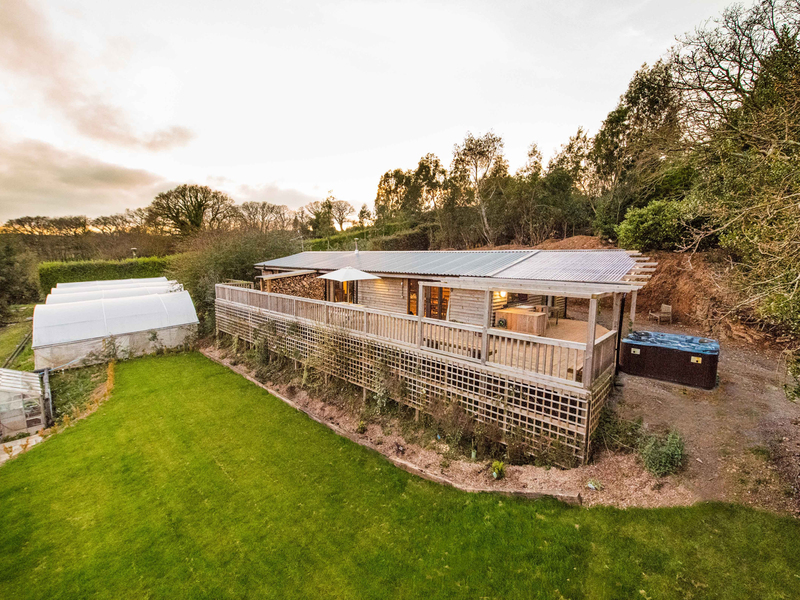 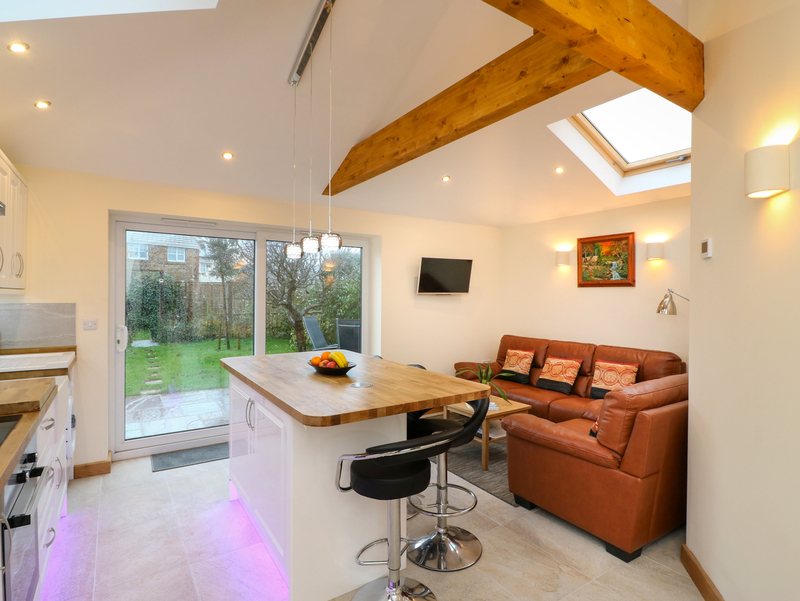 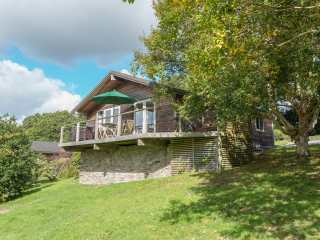 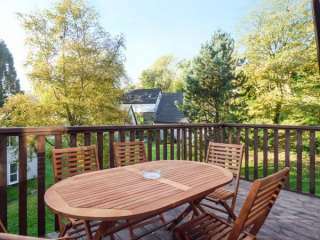 "This beautifully furnished upside down lodge with a hot tub is situated on the Honicombe Manor resort in over 20-acres of rolling countryside, close to the village of St AnnÆs Chapel near Gunnislake and can sleep six people in three bedrooms." 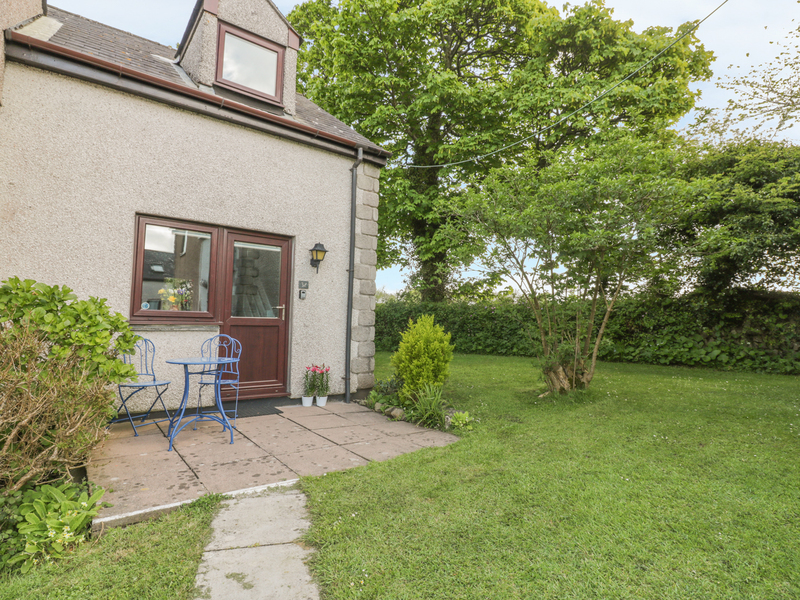 "This cottage is situated in the village of Dobwalls near Liskeard, and can sleep four people in two bedrooms." 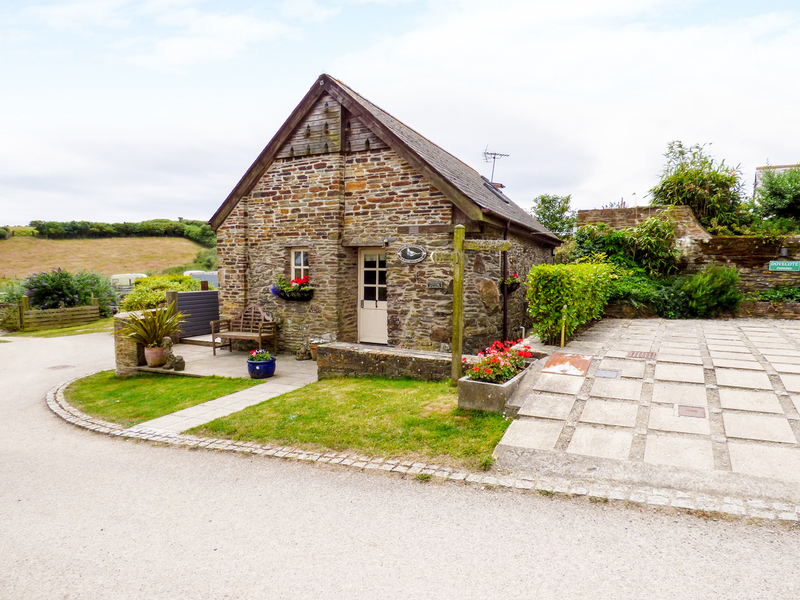 "This delightful character cottage, a superbly converted barn, is nestled amongst a small hamlet of four holiday cottages on Treveague Farm and can sleep four people in two bedrooms." 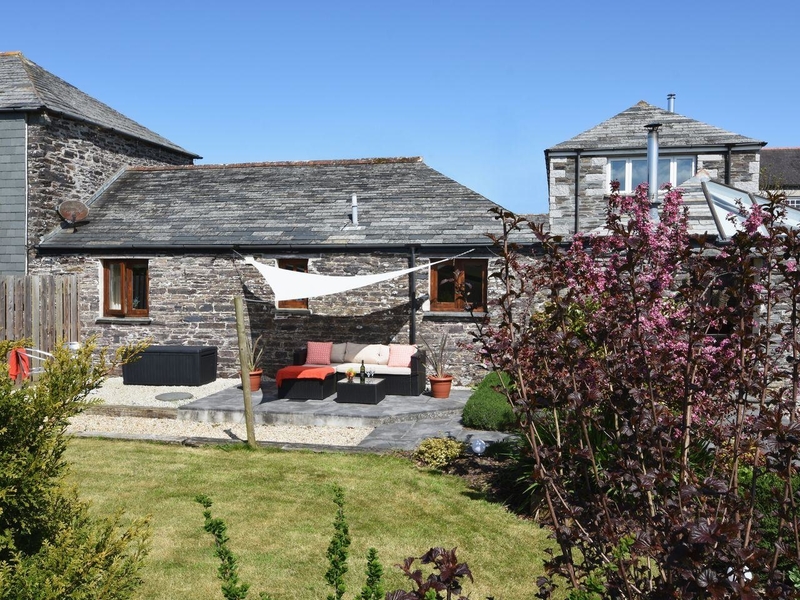 "This stylish cottage is located in Lanreath, Cornwall and can sleep two people in one bedroom." 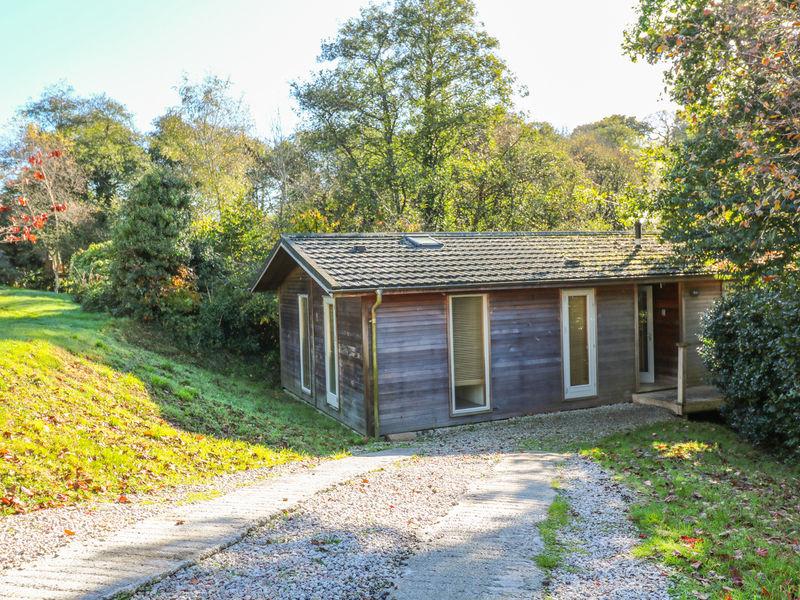 "This Swiss style lodge is situated just outside Bissoe, near the city of Truro and can sleep four people in two bedrooms." 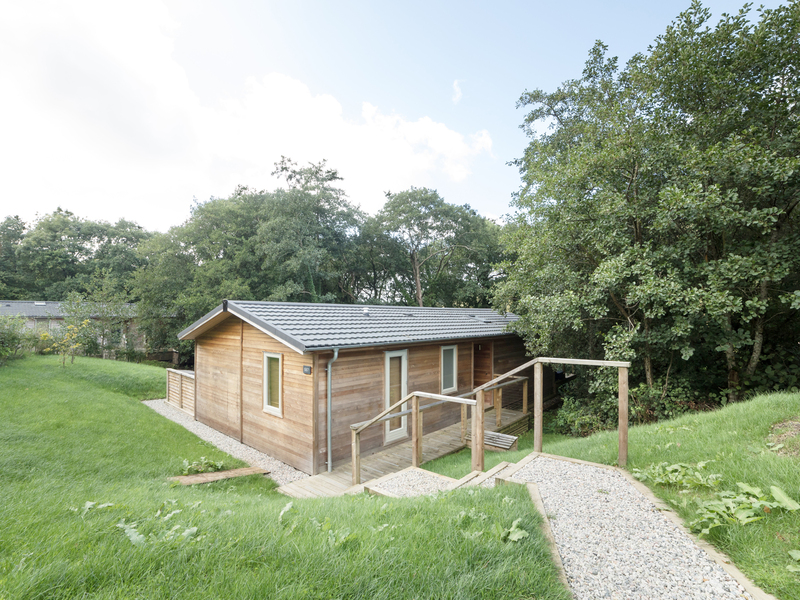 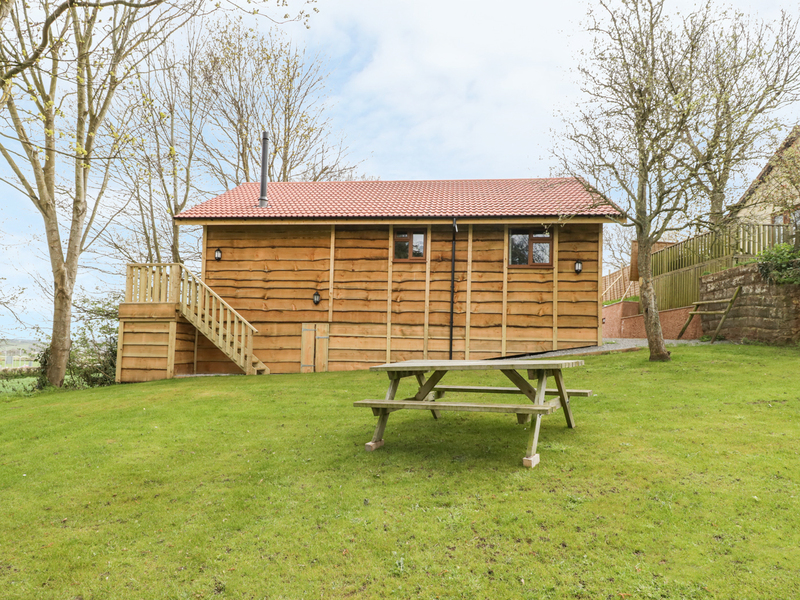 "This beautiful cedar-clad lodge is situated in Dobwalls, Cornwall and can sleep two guests in one bedroom." 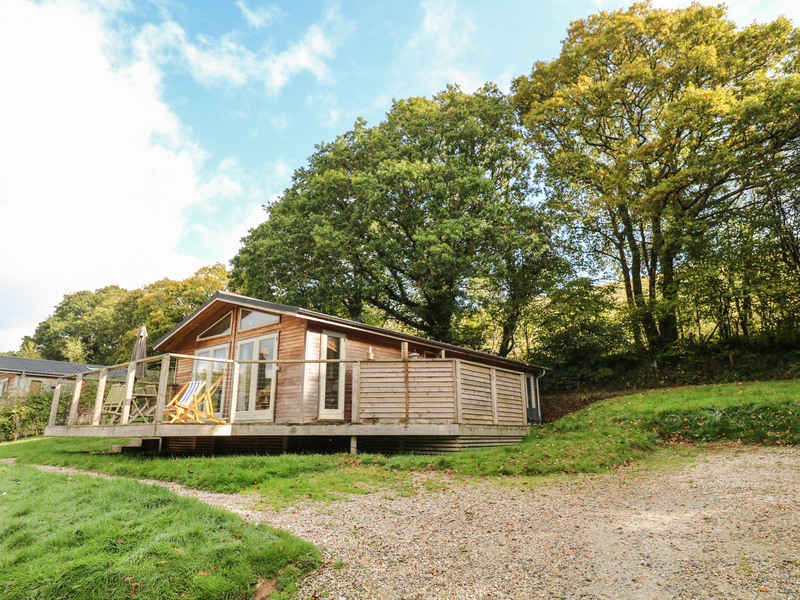 "This Cornish lodge can be found in Lanreath, Cornwall and can sleep four people in two bedrooms." 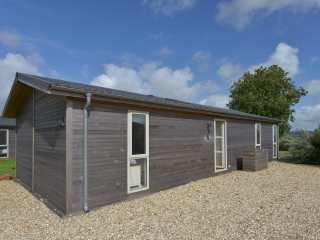 "A high-quality lodge placed in the Cornish village of Dobwalls, it can sleep four people in two bedrooms." 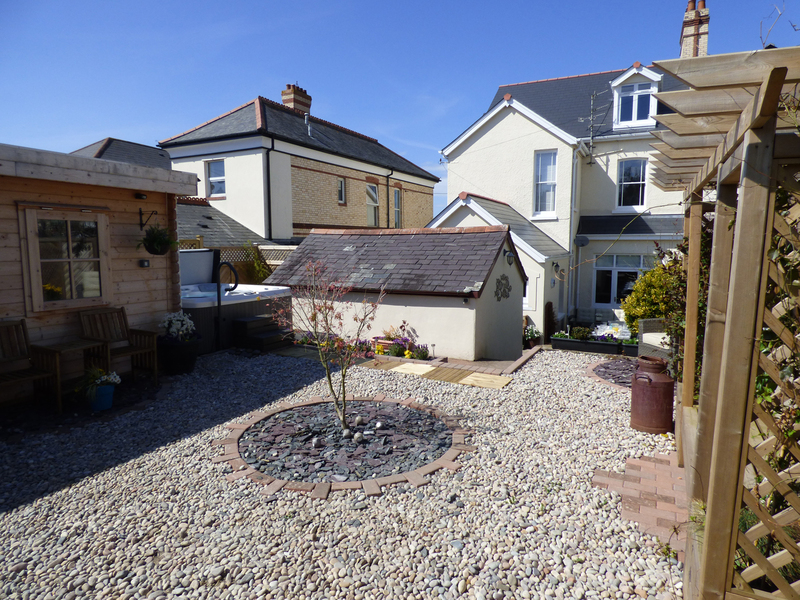 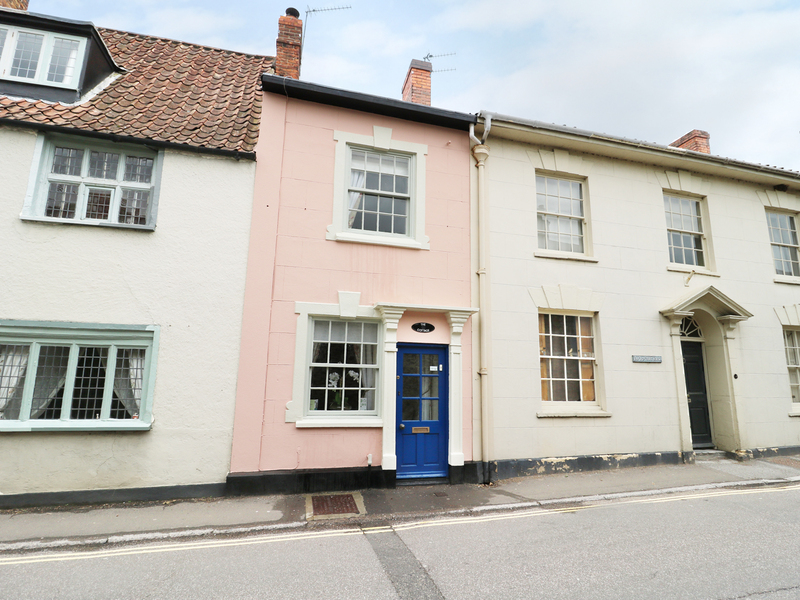 "This lovely town house is situated in the bustling town of Penryn boasting three bedrooms, sleeping six people." 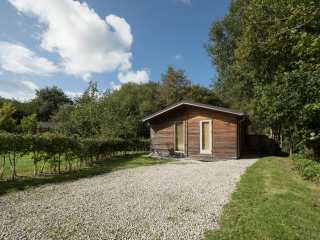 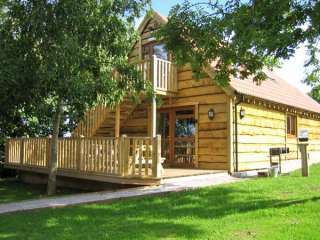 "This lovely wooden-clad lodge is situated in the village of Dobwalls, near Liskeard and can sleep six people in three bedrooms." 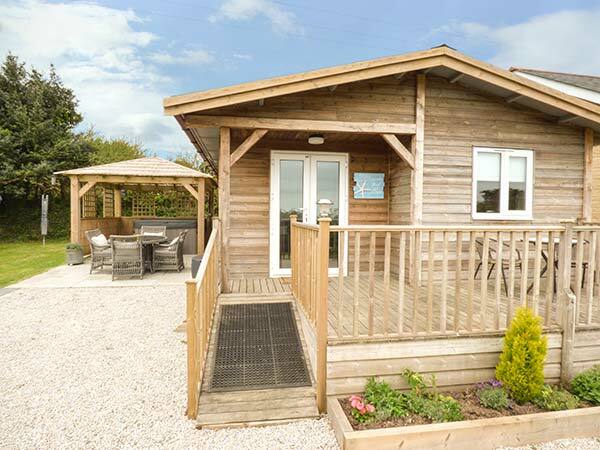 "This lodge is located in Lanreath, Cornwall and can sleep four people in two bedrooms." 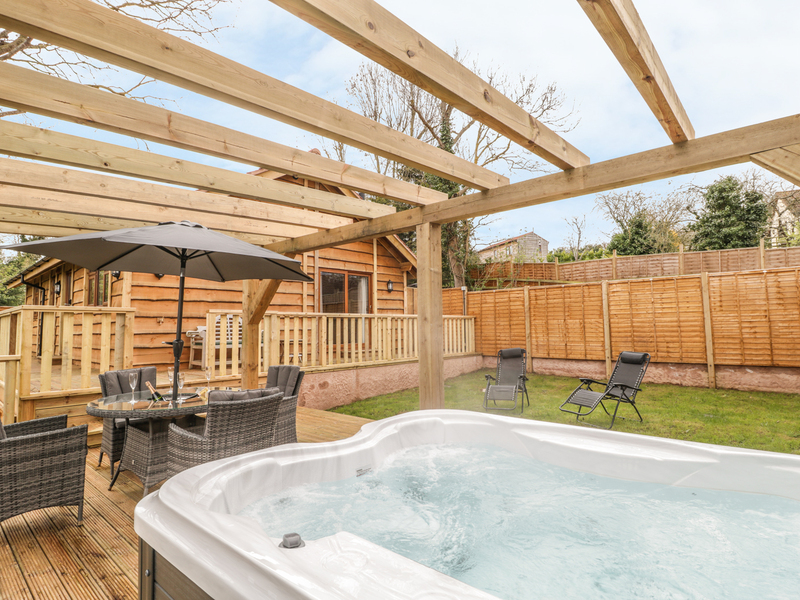 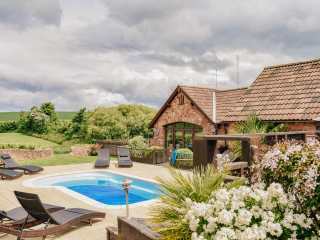 We found 252 holiday rentals in West Country.